Senators are searching for a bipartisan immigration deal that can get through Congress and win President Trump’s approval. Even if they succeed, though, many challenging questions about long-term immigration policy will remain. 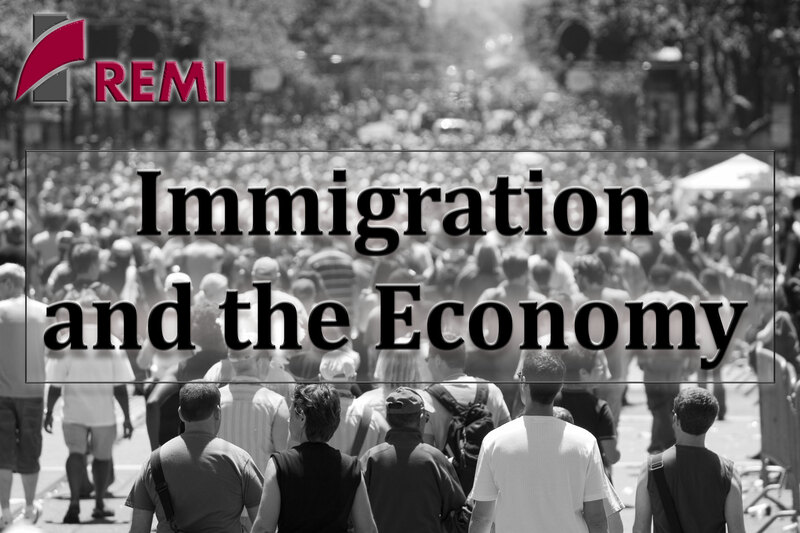 We cordially invite you to our webinar presentation on Tuesday, March 6th, 2018 from 2 to 3 p.m. EST exploring the future of immigration and its effects on demographics, the labor force, and the economy. Migration plays an important role in shaping the future workforce and economy. For this presentation, we will show how dynamic modeling can capture future changes. We will also examine the employment and GDP effects of different types of longer-term reforms, such as increasing the number of visas for high-skilled workers.